Healthy Blushing Glory Smoothie In Jar For Your Loved Ones! Special super healthy smoothie on the go which will make you look and feel good. Super tasty, nourishing and easy to make for your loved ones! 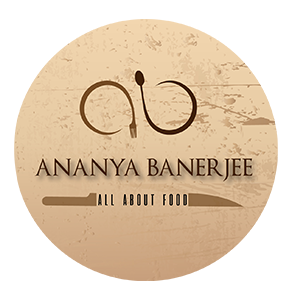 When a Bong gets invited to a Bengali food festival, by Aayheli at The Leela what do you expect? Well read it and find out! Wonderful Mountain Foodie Experience in the Valley of Nepal that will Blow Your Mind! A glance through my quest to find out different cuisines of Nepal on the basis of the spices, local ingredients, cooking techniques, culture and food stories.